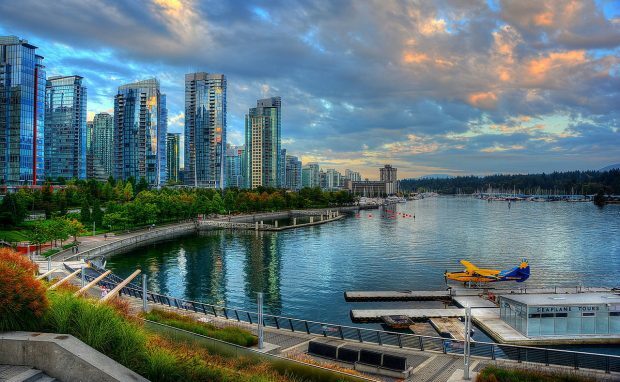 If you’re looking for a travel destination in Canada offering a huge variety of fun things to do, wonderful weather, and beautiful locations, Vancouver should be high on your list! Located in British Columbia, this sea-port city is the third-largest city in Canada, with an amount of ethnic diversity almost unmatched in the rest of the country. Vancouver: the Travel Destination of a Lifetime. 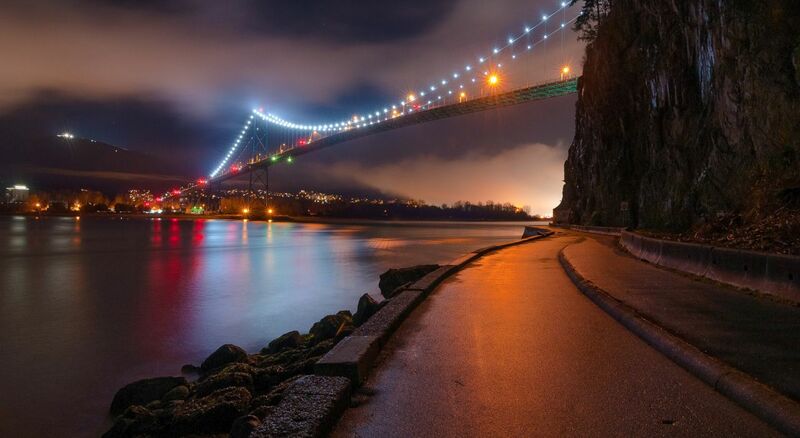 If you’re interested in the beauty of nature, Vancouver is certainly for you. With over 3000 acres of national parks, finding a suitable outside location to enjoy the serenity and sublime sights of Canada’s storied natural beauty is easier than you can imagine. If you’re interested in skiing, the local mountain ranges provide several options for any skill level. Or, if perhaps mountain biking is your area of interest, the famed North Shore trails will surely be on your “must-see” list. 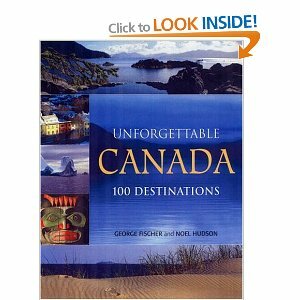 Whatever your interest is, you’ll be sure to find accommodations in Vancouver which are close to everything. However, if you’re looking to be close to it all and also have skiing, biking and running trails right outside your front door, you might want to consider timeshare resales or rentals. These luxurious vacation properties boast state-of-the-art appliances, large living areas, full kitchens and comfortable bedrooms while also providing many great activities on the resort grounds. Timeshares are also very inexpensive compared to most hotels in Vancouver and you will receive a lot more amenities. No matter which timeshare you choose, you’ll be sure to be surrounded by all the great outdoor sporting events that Vancouver is famous for. Other sports fans may just want to sit in a stadium and watch a game in progress: if so, there are several national teams to root for. If hockey is your game, be sure to watch the Vancouver Cancucks trounce the competition in Rogers Arena. Soccer/football fans aren’t left out, as a quick trip to Swangard Stadium allows you to watch the Whitecaps FC play a match. For the music fan, Vancouver has long been a mecca of independent bands. Giving rise to bands such as the seminal electronic outfit Skinny Puppy, the punk pioneers D.O.A., and the more recent fame of Lilith Fair founder Sarah McLachlan, Vancouver is a place where anyone with a taste for live music could do no wrong visiting. The city has long been fertile ground for arts and culture, and remains so to this day. Many a tourist has traveled the city’s clubs, looking for the next big thing which Vancouver would produce. Don’t forget to find a hotel in Vancouver before you fly out. Once you arrive, there are plenty of great deals on Groupon as well.